Hello! 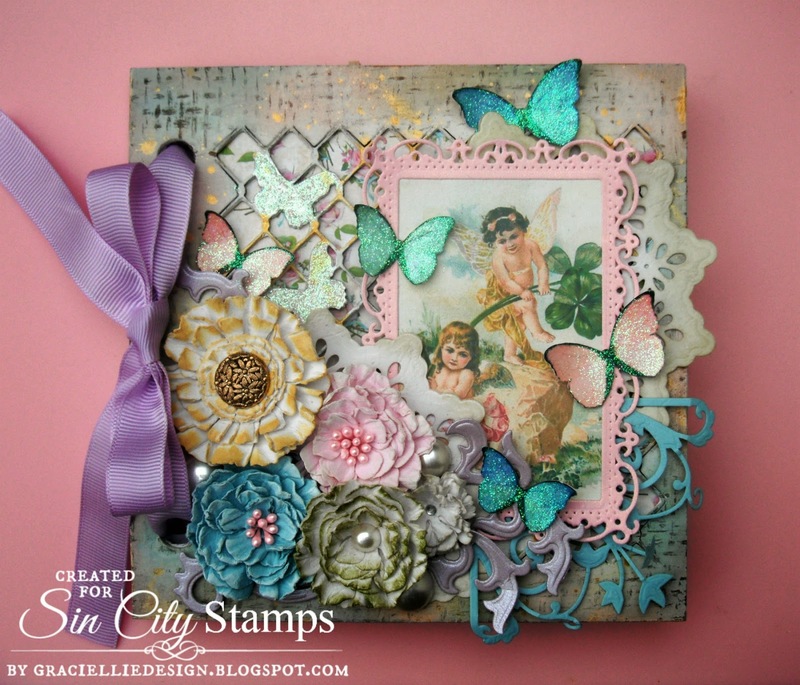 Welcome to my very first post for Sin City Stamps. 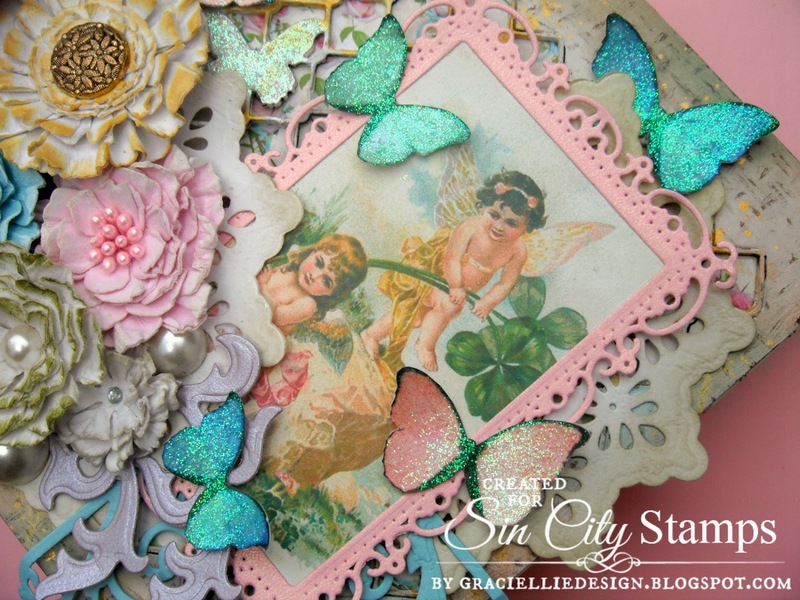 Today I’ll be sharing a vintage/shabby chic fairy album I made using products from Sin City Stamps and from our blog partner for the month of August, Altered Pages. I will guide you through each step of the process through a photo tutorial. To see how I created my album, please click here and start the guide added below my post. I hope you enjoyed my project and tutorial. 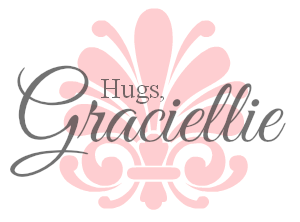 To purchase the products I used to create this album, please click on the corresponding link on the list of supplies. If you have any questions, feel free to contact me. I LOVE LOVE all the details. Just gorgeous! This is sooo pretty! I love everything about it! Oh thanks so much for stopping by! Well, I would love to try the skittles out! I'm so glad you came visit, thanks. Wow, this is sensational! 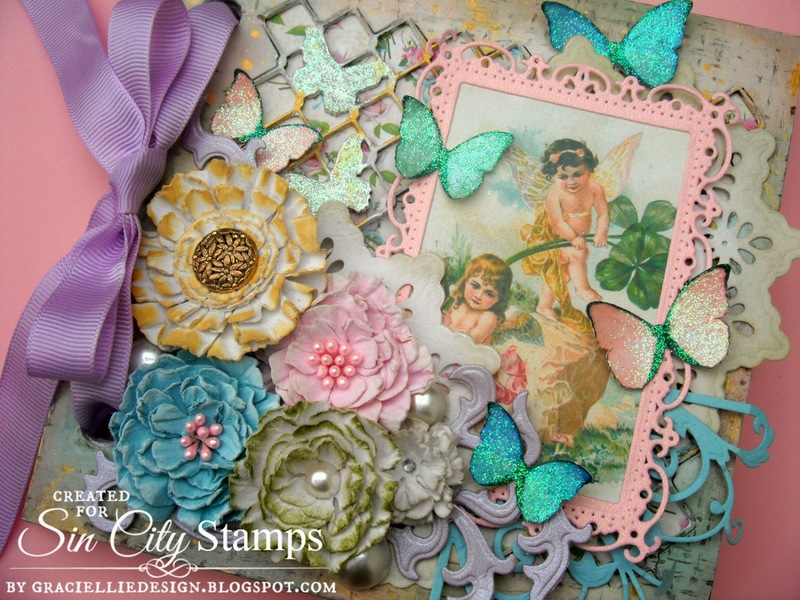 All of those gorgeous flowers look especially lovely alongside a vintage fairy theme. :o) The colors are beautiful and the entire design is fantastic! Thank you for sharing your creativity with us at My Craft Spot! Wow…this is amazing! 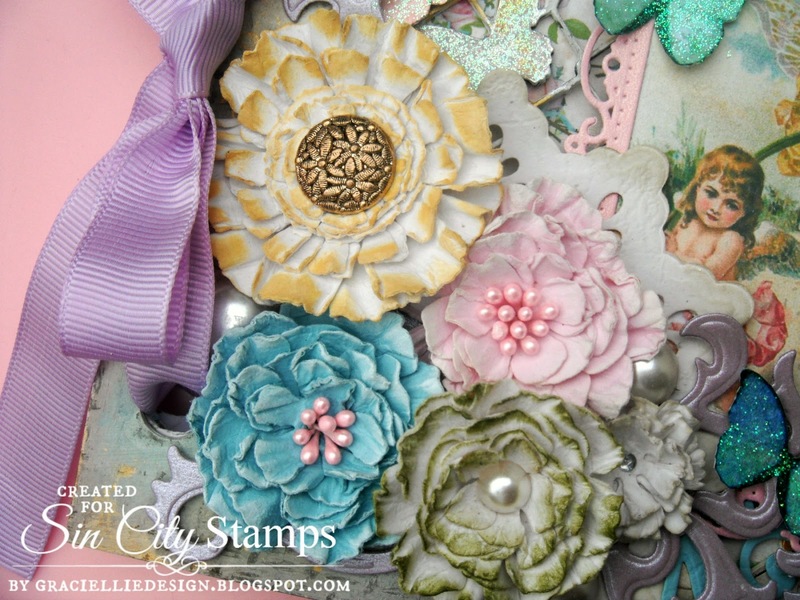 Your flowers are stunning – great project! Thanks for playing along at My Craft Spot! Wow! Awesome, now I want to try. I love ALL your amazing details!